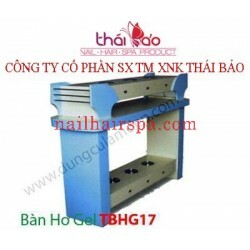 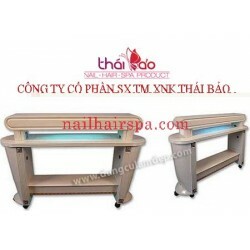 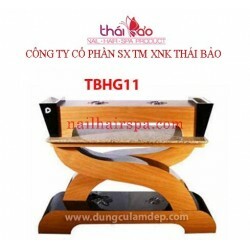 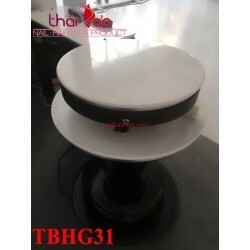 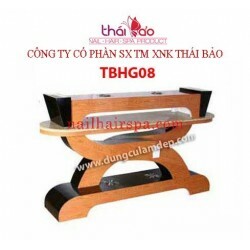 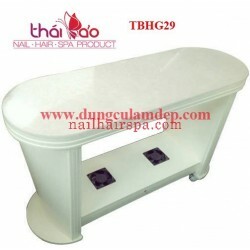 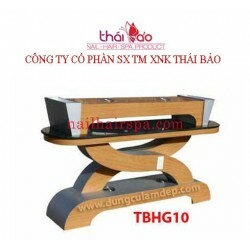 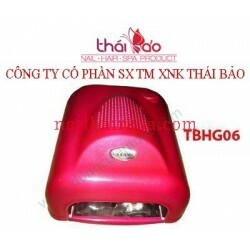 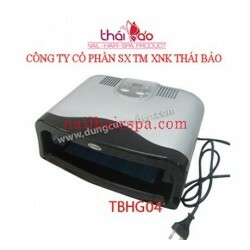 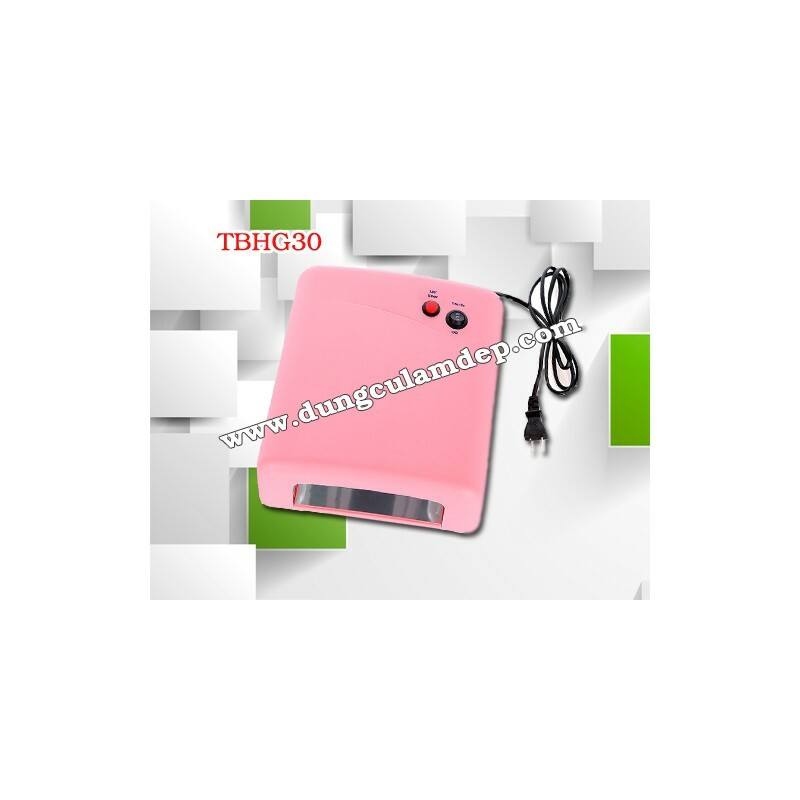 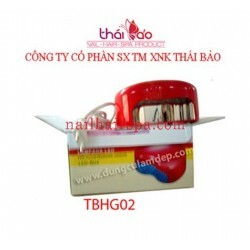 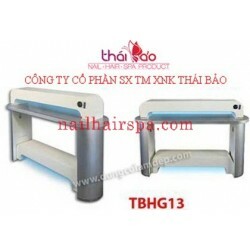 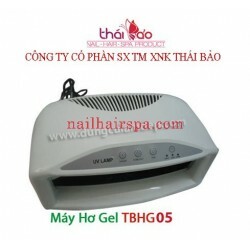 Nail Dryer, Nail Dryer Table is an indispensable product for professional salon and spa. 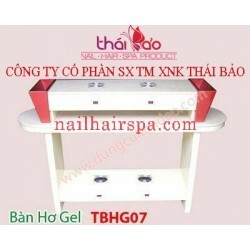 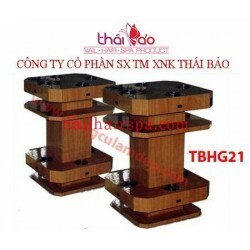 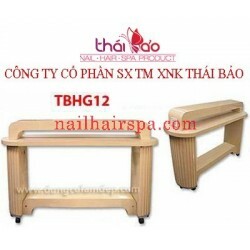 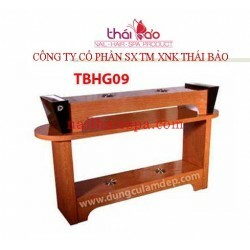 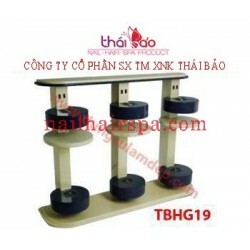 Nail Dryer Table are fully functional and designed in accordance with industry standards. 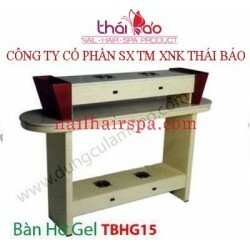 Variety of models, rich customers to choose the appropriate choice.